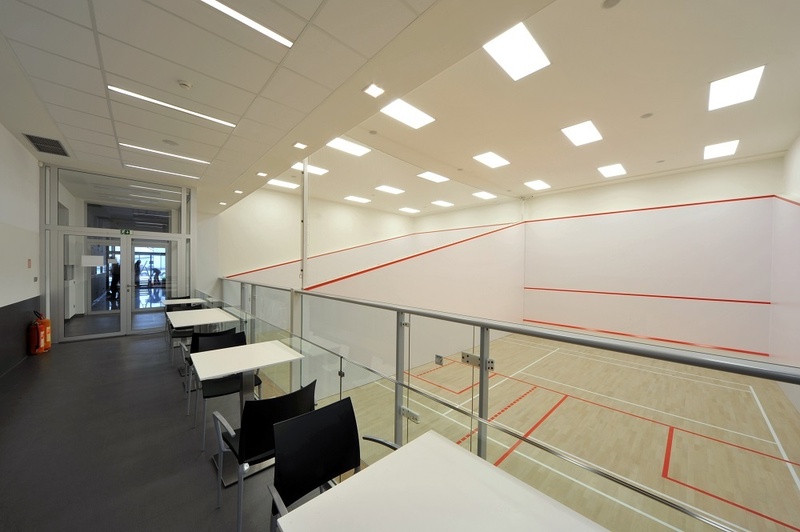 Come and enjoy a game of squash at the newly open courts in Trutnov. It is a game which challenges thinking, speed, technique and emotion. 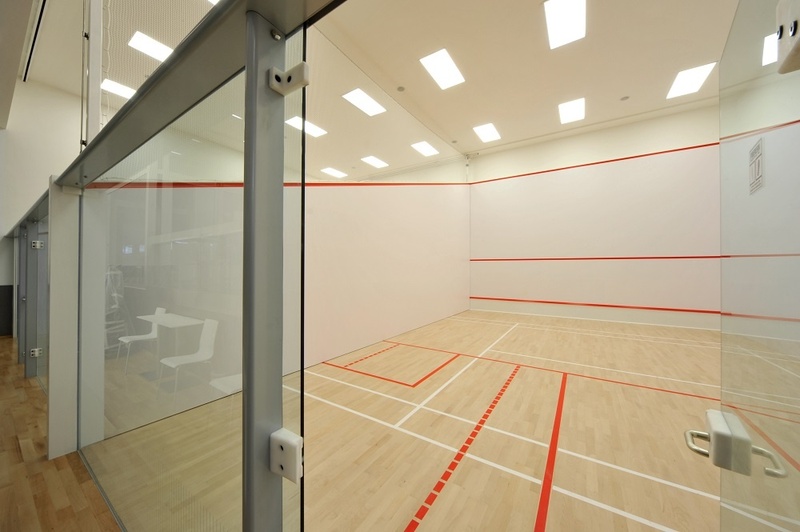 We offer daily two fully air-conditioned courts Fiberesin Industries including possibility of lending squash equipment. Used components are recommended by WSF (World Squash Federation) - World Association of squash and squash Czech Association. Court surface is a sports sprung floor „Junckers Sportsflooring, which comes from the Danish company with more than 80 years of tradition and is one of the largest wood processing companies in Europe. Junckers Sportsflooring sports flooring consists of solid beech parquet made ​​of high quality wood pressure-dried. This sports flooring meets the high quality requirements and is one of the best in the world. 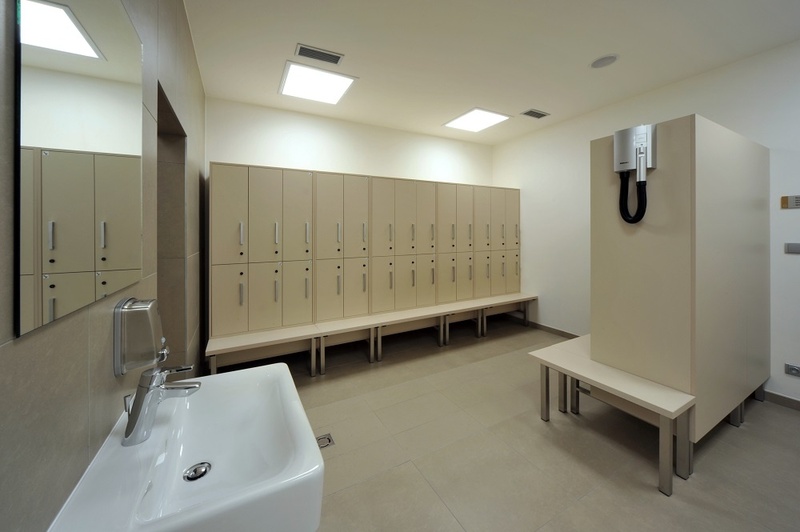 Junckers Sportsfloring Sports flooring is widely used in the construction of various sports fields. It is interesting that the company Junckers, the first manufacturer of hardwood flooring in the world, received a certificate from the British Allergy Foundation as a 100% health friendly product.